(WACO) â€“ Six employees at Texas State Technical College in Waco have been honored for their skills and work. Meagan Cooper, an instructor in the Electrical Power and Controls program; Kent Kahler, a senior instructor in the Diesel Equipment Technology program; Anju Motwani, senior accountant; Jana Polansky, student accounting coordinator; Raymond Silva, a Culinary Arts program lab assistant, and Caitlin Simmonds, a publication layout specialist, have received Chancellorâ€™s Excellence Awards. The Chancellorâ€™s Excellence Award began in 2001 and has been given to more than 300 TSTC employees statewide. Recipients are nominated by their peers for their work toward advancing the technical collegeâ€™s mission. 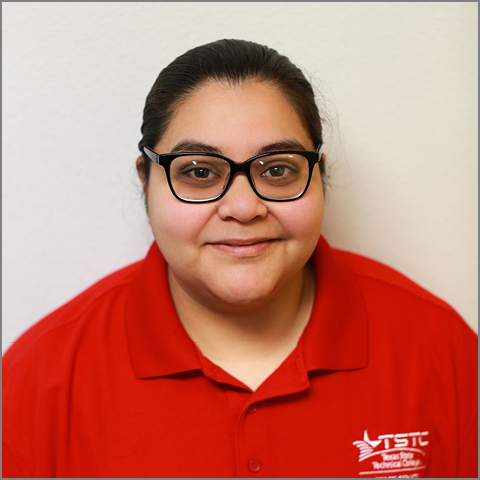 Cooper has taught for 12 years at TSTC and is being honored for her caring attitude toward students and her loyalty. Kahler has been at TSTC for 42 years and teaches students about heavy-duty brakes, shop safety and other components of the diesel equipment field. Motwani has been at TSTC for two years. She works with TSTC departments to implement new accounting standards, prepare the institutionâ€™s annual financial report and assess and strengthen internal controls. She also processes and analyzes account changes. 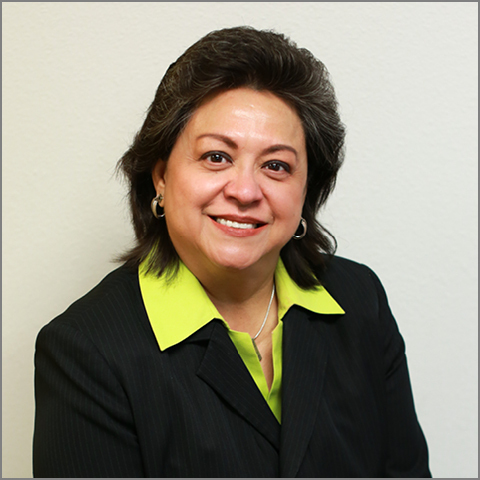 Polansky came to TSTC 25 years ago and started as a clerk in the financial aid office. She was previously an accounting assistant before being promoted to her current position in 2017. One of the things Polansky is proud of in her work is learning and training employees on how to use TSTCâ€™s communication module to correspond with students. 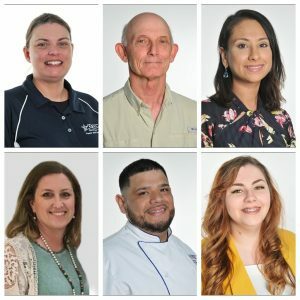 Silva, who has worked five years at TSTC, prepares the popular takeout meals and fulfills catering orders at the Greta W. Watson Culinary Arts Center. He also helps Culinary Arts students in theri labs. She said that a good team environment makes her job a fun experience and that she gets to do work she is passionate about. The honorees will join 29 other TSTC employees statewide who will be honored at the National Institute for Staff and Organizational Developmentâ€™s Excellence Awards Dinner and Celebration in May in Austin. (MARSHALL) â€“ Representatives of Texas State Technical College and Kilgore College signed an updated memorandum of understanding on Thursday regarding technical programs being taught at the East Texas Advanced Manufacturing Academy in Longview. 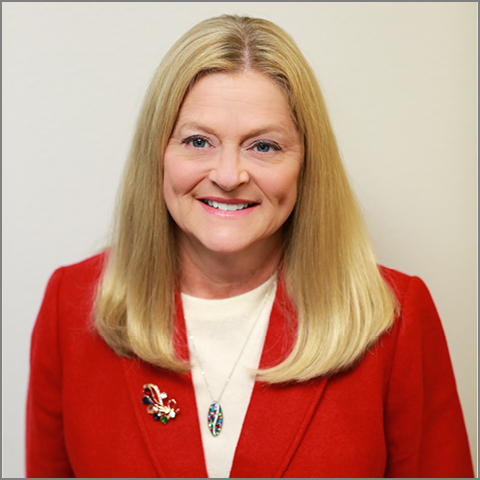 â€œItâ€™s not a competition, but a partnership,â€� said Brenda Kays, president of Kilgore College. The academy is about to finish its first year of operation in Longview. It offers the opportunity Â for area high school juniors and seniors to take technical classes and earn dual-credit hours in programs including Instrumentation and Precision Machining Technology. Under the updated agreement, TSTC in Marshall will continue to credential the instructors teaching the Precision Machining Technology program and Kilgore College will continue supporting the Instrumentation program. 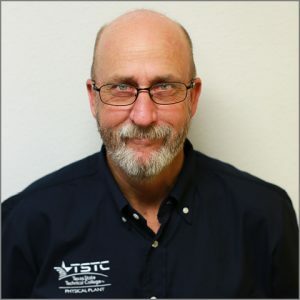 Elton Stuckly Jr., TSTCâ€™s executive vice chancellor and chief strategic relations officer, said there has been confusion in Longview about TSTCâ€™s involvement in the academy. Earlier in the day, Stuckly toured the academy and said he was impressed with the labs and equipment. For more information on the East Texas Advanced Manufacturing Academy, go to etxama.org. 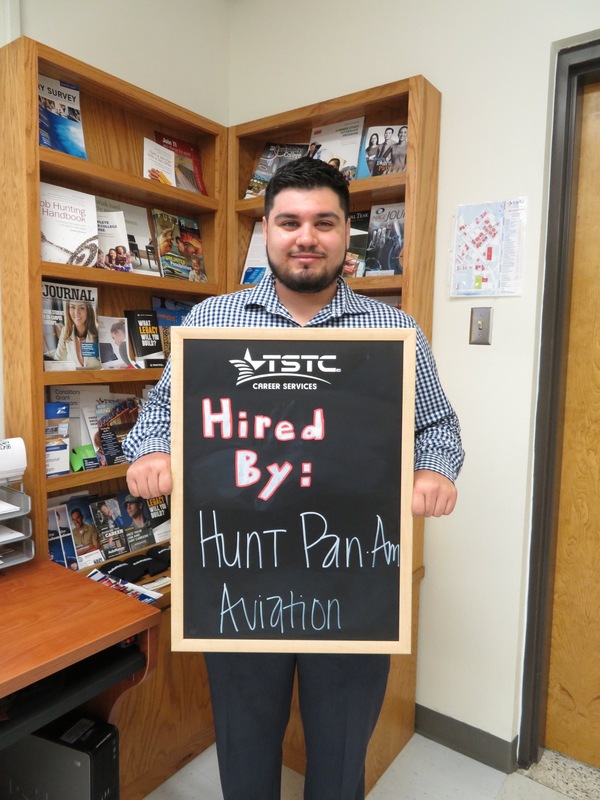 (HARLINGEN) – Saul Pena recently graduated with two associate degrees in Aircraft Airframe Technology and Aircraft Powerplant Technology from Texas State Technical College in Harlingen and is now working as aircraft maintenance mechanic with Hunt Pan Am Aviation in Brownsville. Pena is only one of the many students who find employment before or immediately after graduating. TSTC statewide holds a 94 percent job placement rate.